Going away during the holidays is always dependant on the weather if you’re staying in the UK so you may not be able to plan too far ahead. If the Easter holidays approach and you feel like taking your family away, you’ll want to know where to look for great deals. Cheap Easter holidays 2014 in the UK and the best last minute destinations tend to be found through travel websites. 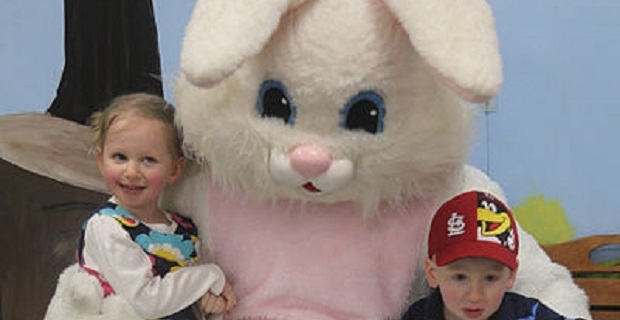 This year’s Easter break begins on April 18 with Good Friday and it ends on April 21 with Easter Monday. The four day weekend is a great opportunity to get a break from the norm and the weather should have picked up by the time Easter arrives. If you want to go away for the Easter weekend but you’re not sure where to go, you should check out what’s available within your price range through travel agents. Websites like travelsupermarket.com have sections dedicated to the Easter break. You might find yourself tempting to take a trip abroad if you use a site like this as the prices of breaks in the UK can often be similar to those in continental Europe, particularly if you’re willing to use a cheap airline like EasyJet. If you’re adamant that your Easter break will be spent in the UK, check out the website for the UK's tourist board. According to visitengland.org, 2.7 million Brits holiday over the Easter break. Most of that number is made up of families looking to go away. 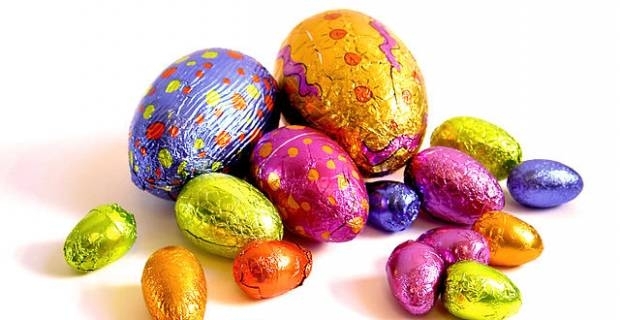 Events taking place this year that could tempt you into an overnight stay include York’s Chocolate Festival, the Easter Egg Hunt at the Roald Dahl Museum in Buckinghamshire and the Trereife Easter Food Fair in Cornwall. For more Easter holidays 2014 UK ideas and the best last minute destinations why not check out visitbritain.org? The Easter holidays 2014 in the UK is a time for some of the best last minute destinations for families wanting to get away. You’ll have to plan your trip if you want to make the most of it, and you’ll need to be flexible if you want the best prices, but you should easily find something that will entertain the whole family. Need inspiration for cheap weekends away UK?